The English Premier League commands a worldwide audience. Current values of shirt sponsors, across the 20 teams, totals £233.6M per season. It’s clearly big business and attracts big brands and especially international ones. However, it is a market that is crowded, and for some clubs, it’s not just about saying “We are a Premier League team; sponsor us” and brands just saying “Yes”. As such, some clubs are building sustainable commercial programs including alternative sources of revenue. 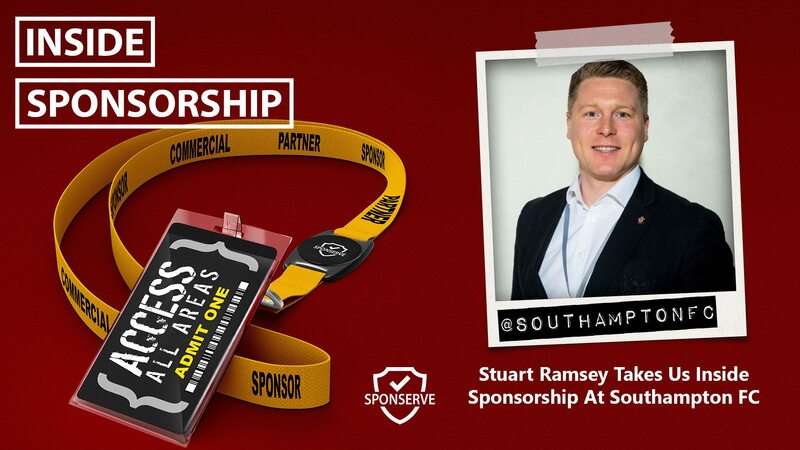 Southampton FC is one of those clubs and Stuart Ramsey, Head of Sponsorship, joins us in this episode to take you inside their commercial program. Mark Thompson also joins us to build on last episode’s chat about reporting and the four key principles that you need to follow for good reporting. This time around, Mark talks about the key ingredients for a good report. You can read Mark’s blog here.